I don’t have a Peloton bike, but I have a spinning bike. 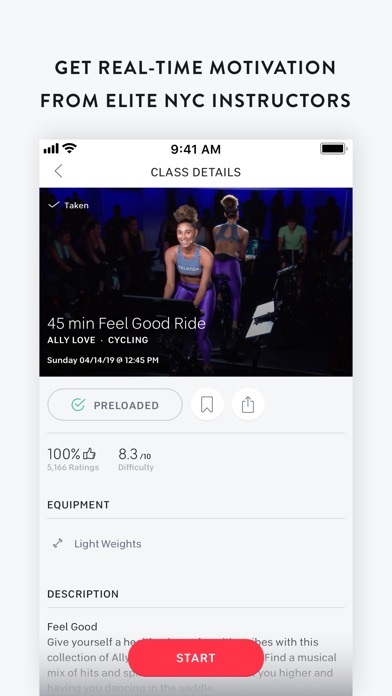 This app works great with any bike. There are a huge variety of classes to take in time and type. 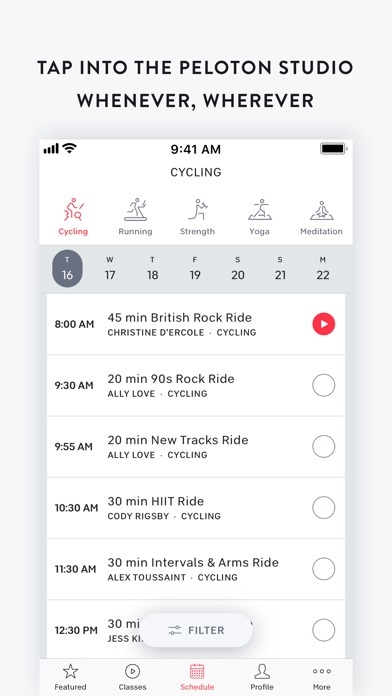 There are also a bunch of different classes besides biking. 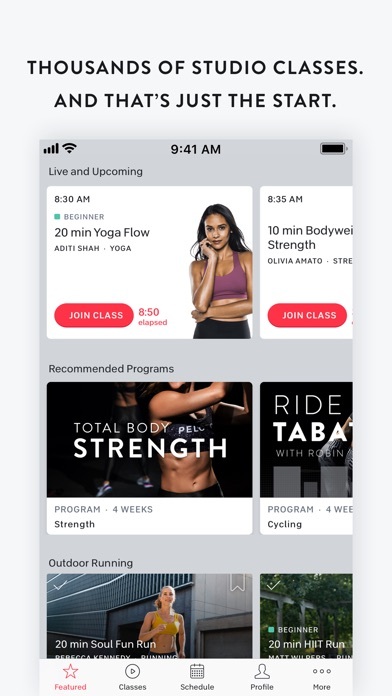 I have always exercised but this app has helped me take it to the next level. I also have an elliptical and I wish they had elliptical classes. They don’t so I modify the running classes for my needs. 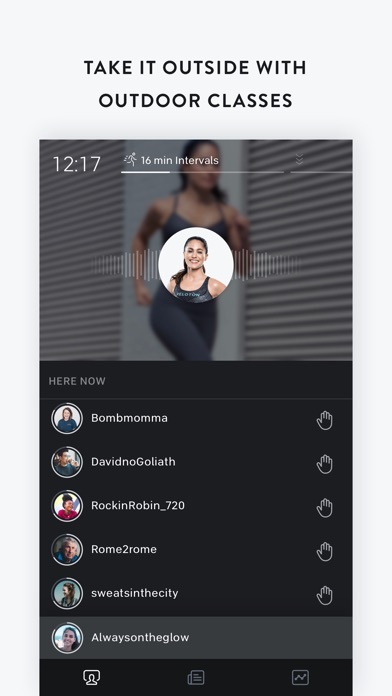 The app also connects with third party cadence and heart rate devices. Another plus and at about $20 a month it is very affordable!